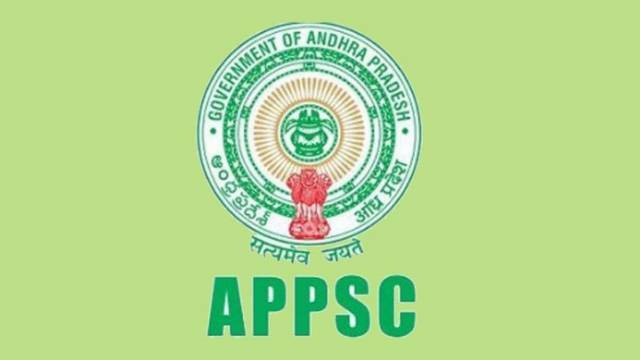 Andhra Pradesh Public Service Commission (APPSC) has released the APPSC AEE Prelims Exam Admit Card on its official website today. The candidates who have applied for the AEE Recruitment exam should visit the official website to download their exam admit card. Candidates will need their user ID and mobile number to access their hall ticket. All important details regarding the exam are mentioned on the admit card itself, including time, shift and venue of examination. Andhra Pradesh Public Service Commission (APPSC) has released the APPSC AEE Prelims Exam Admit Card on its official website today. The candidates who have applied for the AEE Recruitment exam should visit the official website to download their exam admit card. Candidates will need their user ID and mobile number to access their hall ticket. On the homepage, scroll to the bottom and click on the link to visit Commission's Website. On the website's homepage, click on the top link for AEE Exam Admit Card. Now enter your Login ID and mobile number and hit the GO button. Your admit card will appear on your screen. Take a printout of your admit card to appear for the exam. The candidates should bring a valid photo ID along with them at the time of the examination. All important details regarding the exam are mentioned on the admit card itself, including time, shift and venue of examination. The AEE Exam is conducted for recruitment on Civil/Mechanical Assistant Executive Engineer (AEE) in various departments of Andhra Pradesh.